Nigeria plans to propose an additional budget later in 2019 to advance capital spending and fund a 67% increase in the minimum wage, which will be subsidised from improved oil profits as the price of crude surged above $70-a barrel. Nigeria, which competes with South Africa as the continent’s biggest economy, is on the mend from a slump caused by the 2014 crash in the price of oil, its primary export, and main foreign currency earner. After trimming the 2019 spending proposal due to revenue that was below target, the government wants to raise expenditure on infrastructure. 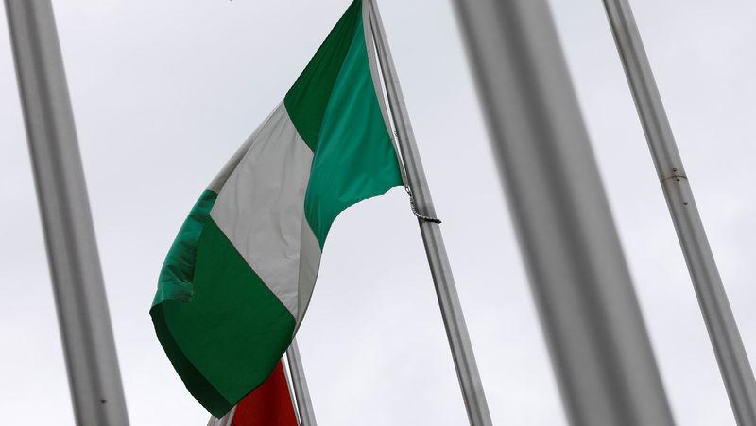 The post Nigeria to propose a 67% minimum wage increase budget appeared first on SABC News – Breaking news, special reports, world, business, sport coverage of all South African current events. Africa's news leader..